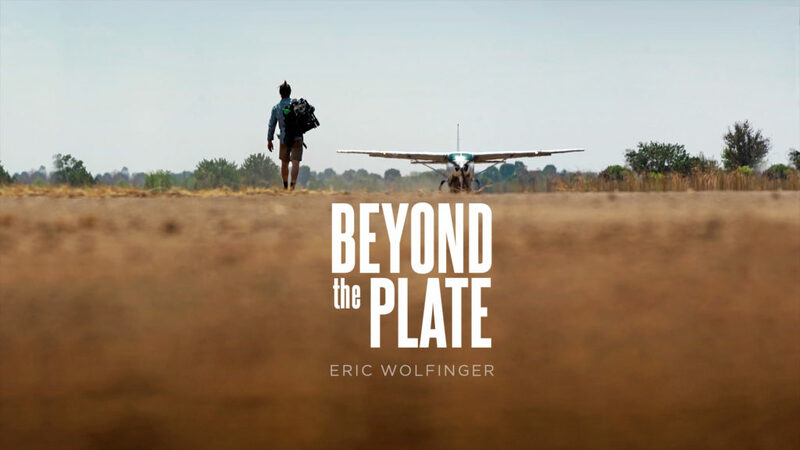 “If you want to tell a human story, the best place to start is at the table.” Photographer Eric Wolfinger takes us on a journey far beyond the kitchen’s reach to discover stories around the world while forging his own. 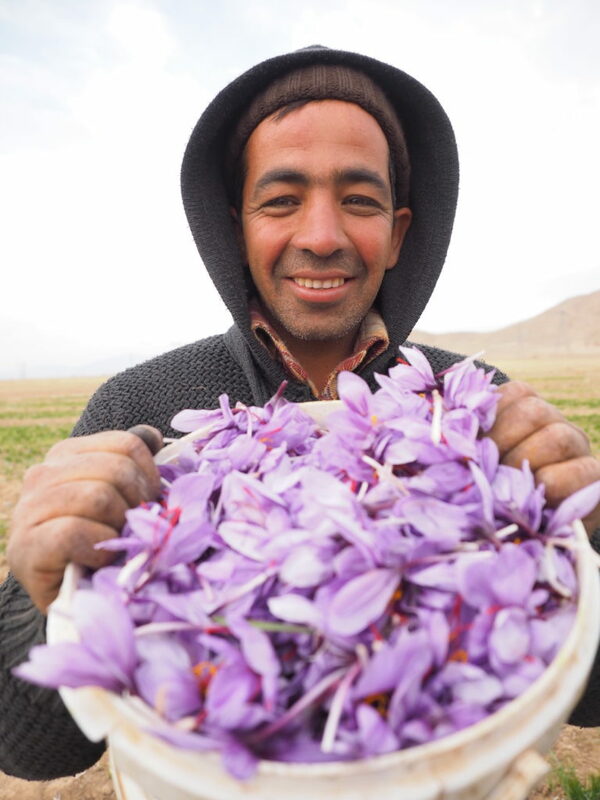 No plant is more mysterious and valuable on the international market than saffron. German Christoph Hanke travels to the farthest reaches of Iran, close to the border of Afghanistan, to buy the plant for some of Europe’s top chefs. 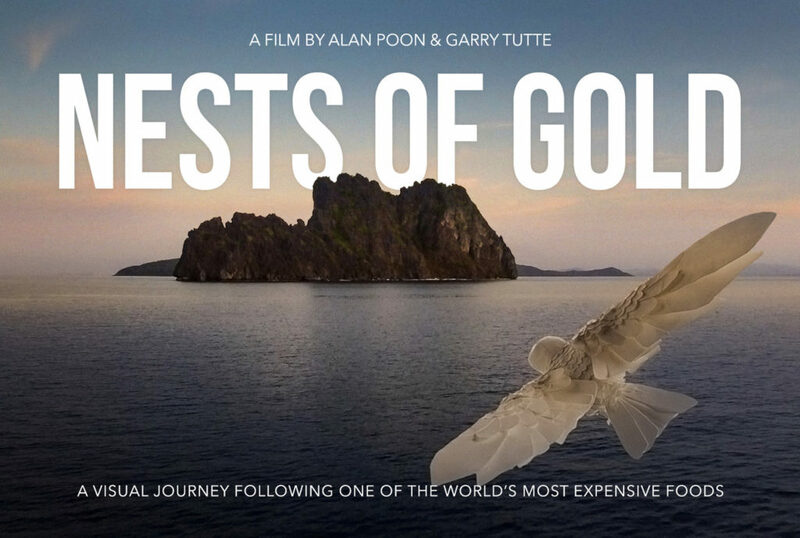 A visual journey following one of the world’s most expensive foods–harvested bird’s nests. From its creation in the remote island caves of the Philippines to its transformation into the legendary Cantonese dish of Bird’s Nest Soup at a 3 Michelin star restaurant, this film examines this strange delicacy. 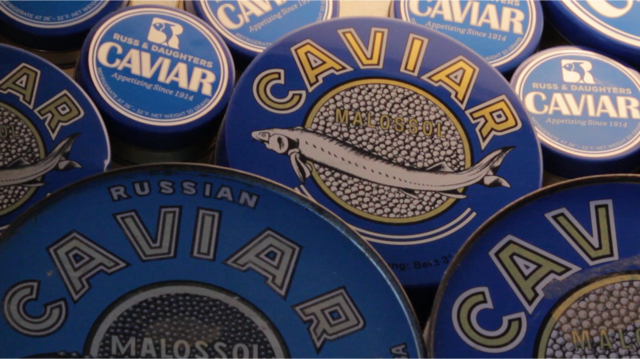 Caviar has long been synonymous with wealth, extravagance and overindulgence, but look a little closer and you’ll discover the less glamorous underbelly of overfishing and the struggle towards sustainability. 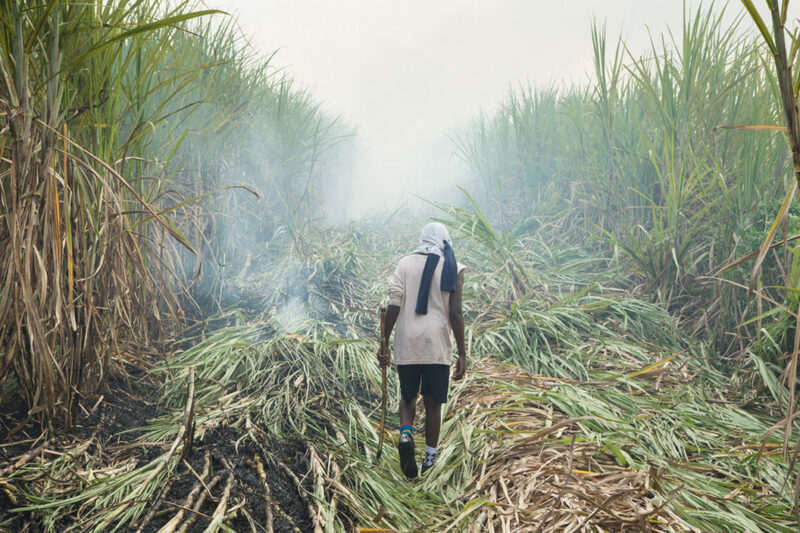 In a small town in Florida, since the beginning of the 20th century, a tradition carries on for young men on the cusp of manhood to capture fleeing rabbits from burning sugarcane fields. An initiation rite like you’ve never seen before.